3595LF-PNMPU-LHP--H298PN is rated 4.7 out of 5 by 20. 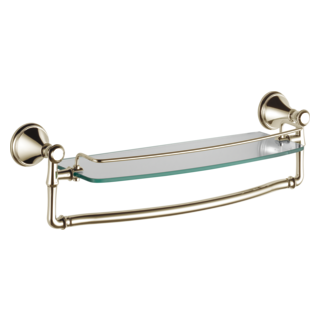 Rated 5 out of 5 by Kate1972 from Elegant and functional I really love shape of this sink and quality is outstanding. Very happy with purchase. Will enjoy it in my new kitchen. 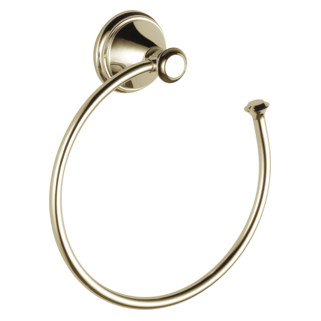 Rated 5 out of 5 by Texiera10 from Excellent product! Product arrived promptly after ordering. Product was flawless and worked perfectly. Would definitely buy again. 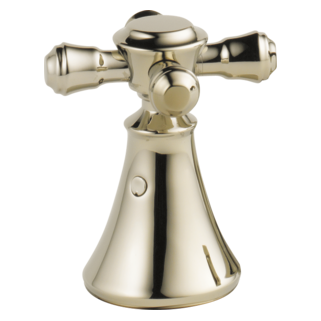 Rated 5 out of 5 by MK from Amazing Its a great faucet that works as descirbed. Rated 5 out of 5 by CAR from Great faucet! 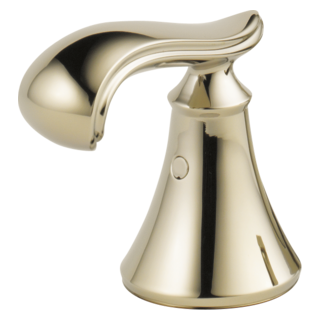 Simple and traditional faucet; beautiful in chrome. 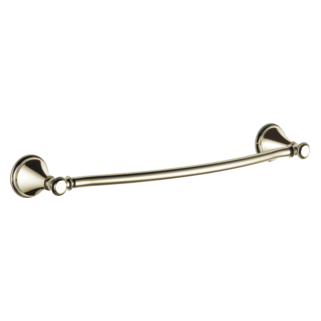 Rated 5 out of 5 by DT from Recommend Got the cross handles for the hall bath which gives it a different look. 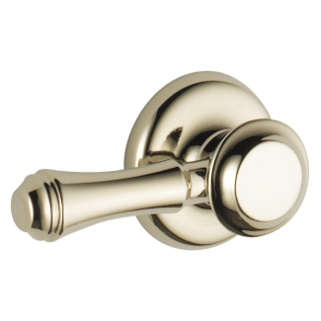 Rated 5 out of 5 by Hagwoods from Great Faucet Great fit & finish -the chrome looks nice & real classic design. I love the way that they use common cartridges so if they start to leak parts will be easily accessible. Cant go wrong with Delta ! 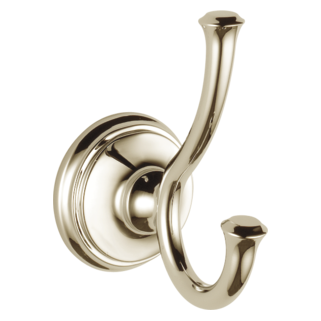 Make sure you note- Handles don't come with these. 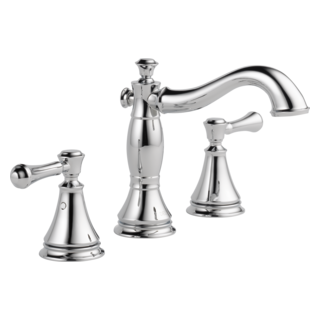 Rated 5 out of 5 by lisalisa from Love the look I purchased two of these faucets in chrome along with cross handles for a jack and jill bathroom. The faucets installed easily and look great in the space. 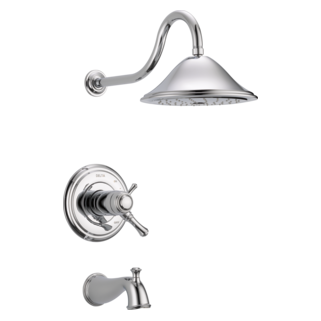 I also purchased other Delta faucets from the Cassidy for other bathrooms in my remodel and they all look great. I love that Delta had a collection with such variety of handles and faucets to coordinate seemlessly. Delta offers a great value for the budget conscious homeowner. With the quick disconnect hoses, is there a way to lengthen or obtain longer hoses. I wish to spread my handles more to the sides of my sink and not have them in-line with the spout. How do you periodically clean the drain for normal sludge build up--how can consumer remove stopper? How do you clean the screen in the faucet water spout? Does the height on the specs page include the spout being pulled? 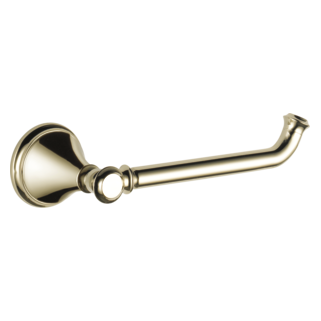 I only have 8&quot; from the top of my sink to the bottom of my medicine cabinet and it is incredibly hard to find a faucet that will fit this profile. Thank you. 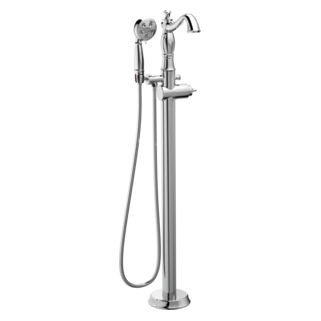 Are valves and spout inter-connected with hoses, or pipes? 2) Are cartridges replaceable? Do the crossbars come with hot and cold written across the handles? 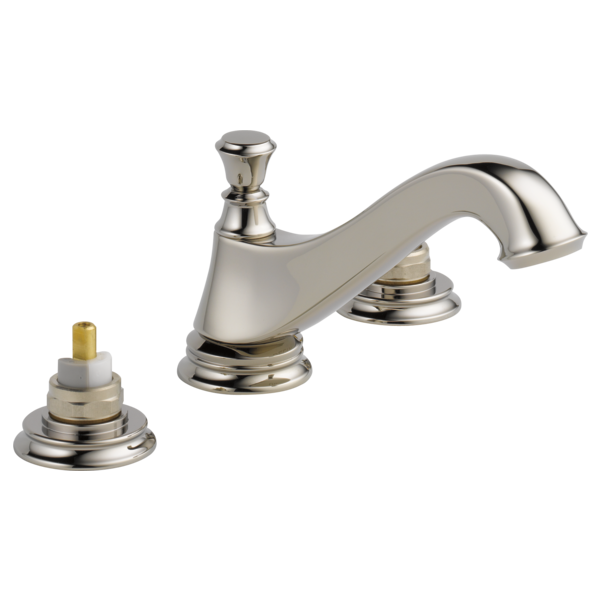 Can I order porcelain handles with the Cassidy widespread faucet? Why isn't this faucet, and any other for that matter, not made for a deck thickness of at least 1-1/4&quot; for 3cm granite counter tops? 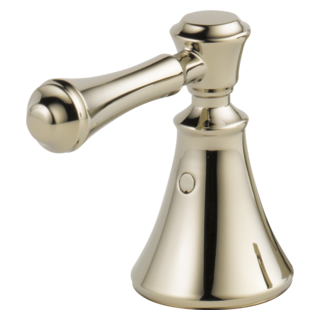 Most faucets these days will accommodate a deck thickness of at least 1-1/4&quot;. But there are a few we run into that still do not. 3cm natural stone and man made &quot;quartz&quot; counter top products are so common I can't imagine why all the faucets haven't caught up by now.